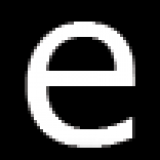 Welcome Vahlco Racing Wheels to The WebMaster E personal webmaster services (SEO). The number one producer of Aluminum Racing Wheels has partnered with The WebMaster E to increase penetration into the global racing wheel market. 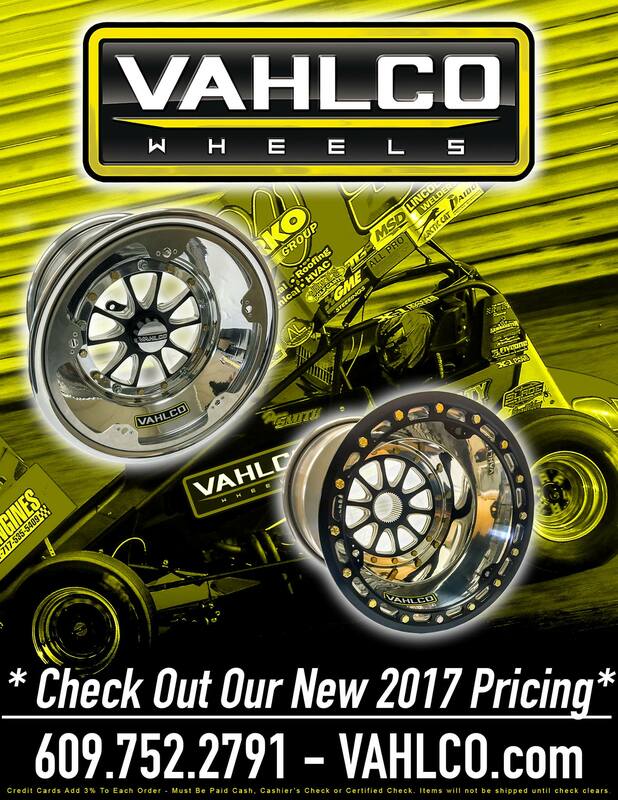 Vahlco manufactures high performance lightweight aluminum racing wheels for racing applications, supplying the top level race team with the edge in performance to win races and championships. Vahlco's website will undergo a full audit and assessment in order to set a the initial benchmark to improve on. After the initial benchmark is set implementations will begin to improve the overall structure of the website and the social integration to increase the site page and domain authority that will ultimately result in improved rankings, traffic, and sales. During the on boarding period (3 months), competition will be closely monitored and exploited in addition to shifting focus as needed in order to produce the most favorable results. During the first few months fluctuations in traffic, ranking, and activity will vary. At the end of the 3 month period a re assessment will be conducted and from that point on a specific strategy will be identified and proposed. For this specific client The WebMaster E will be providing updates throughout the project as a case study for new potential clients to understand the process you can expect when working with The WebMaster E. Subscribe to our newsletter to stay up to date.